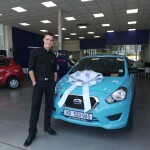 Congratulations to Mr Lind Holmes on taking delivery of his funky New Datsun Go. 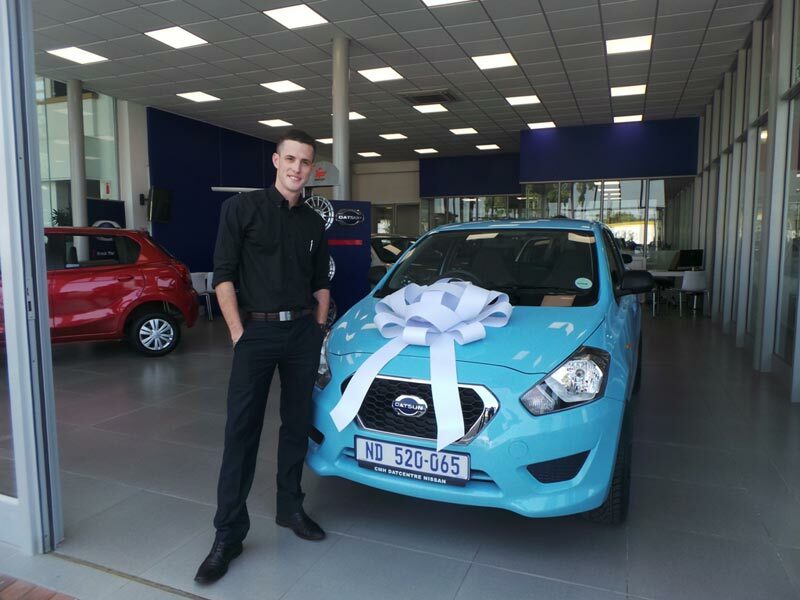 We love your choice of colour. 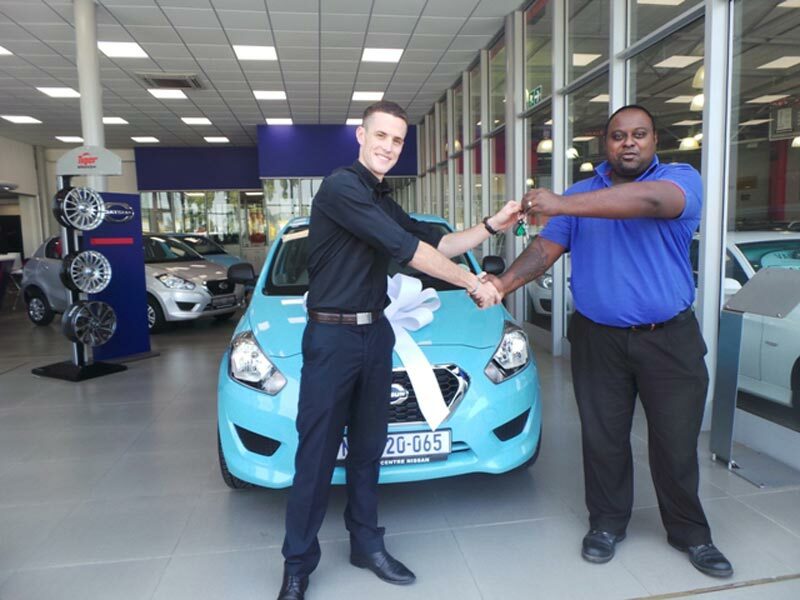 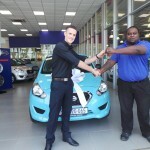 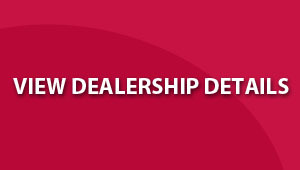 Vehicle handed over by CMH Nissan Pinetown Sales Excecutive Keshen Canthasamy.